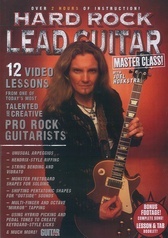 Regardless of your skill level, you can learn to play lead guitar like a pro in just three hours with Play Lead Guitar. 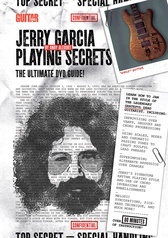 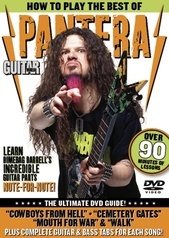 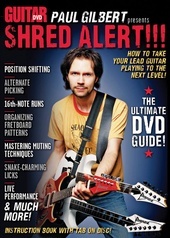 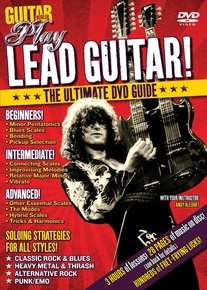 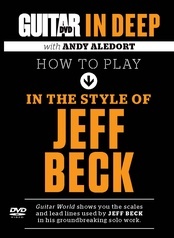 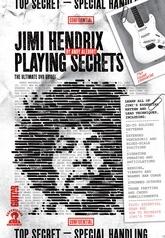 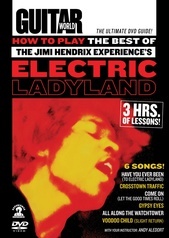 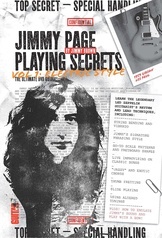 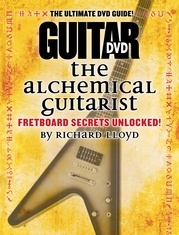 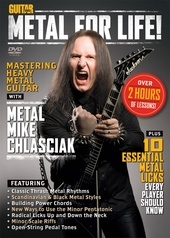 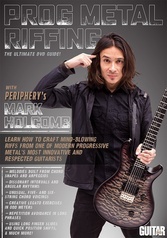 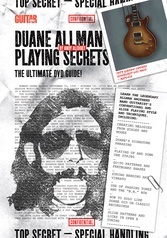 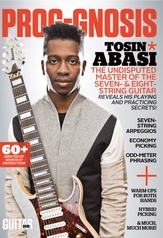 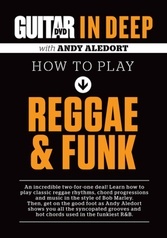 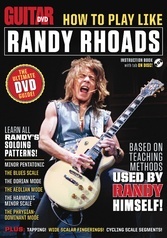 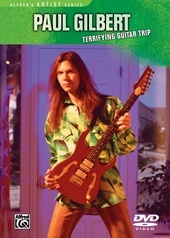 Guitar World magazine’s amazing staff has produced this ultimate guide to lead guitar, which covers topics like the minor pentatonic scale, bending, connecting scales, improvising melodies, hybrid scales, and harmonics. 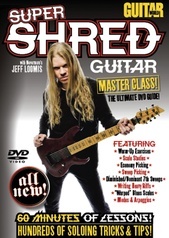 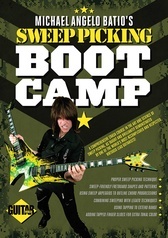 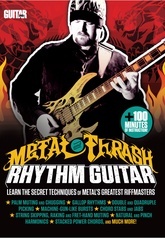 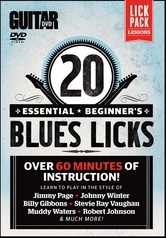 You’ll rip like Metallica, shred like Van Halen, wail like Stevie Ray, and play your own solos like a pro!